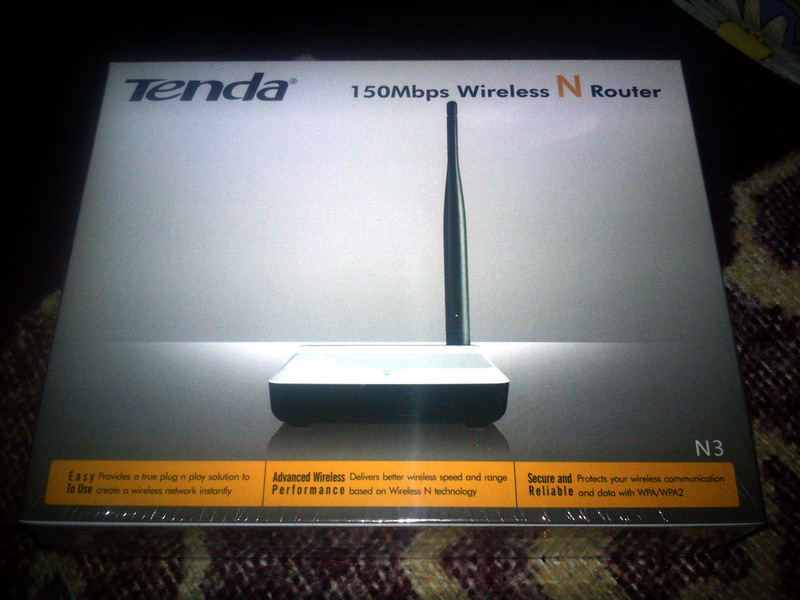 I recently purchased a Tenda N3 (micro) wireless router to use as a wireless extender in the house. 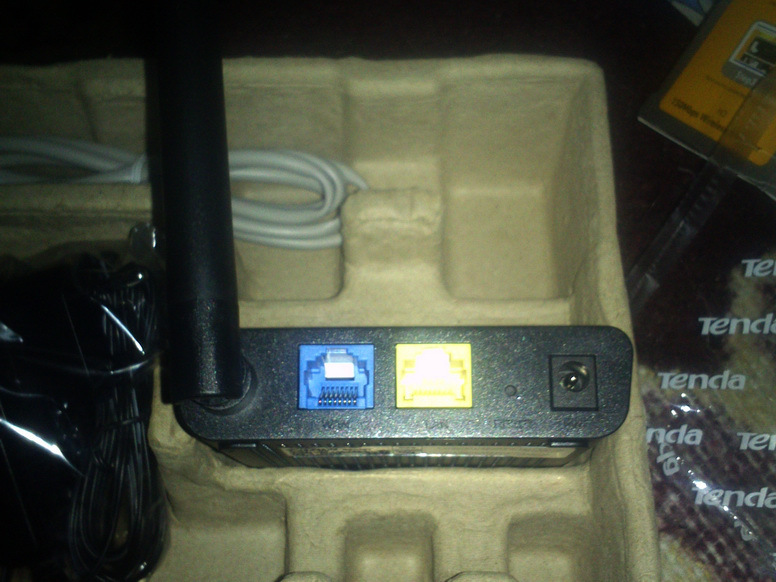 Since it took me about an hour to figure out how to pair it up with my main WRT54GL wireless router running DD-WRT, I decided to write this short how-to guide. 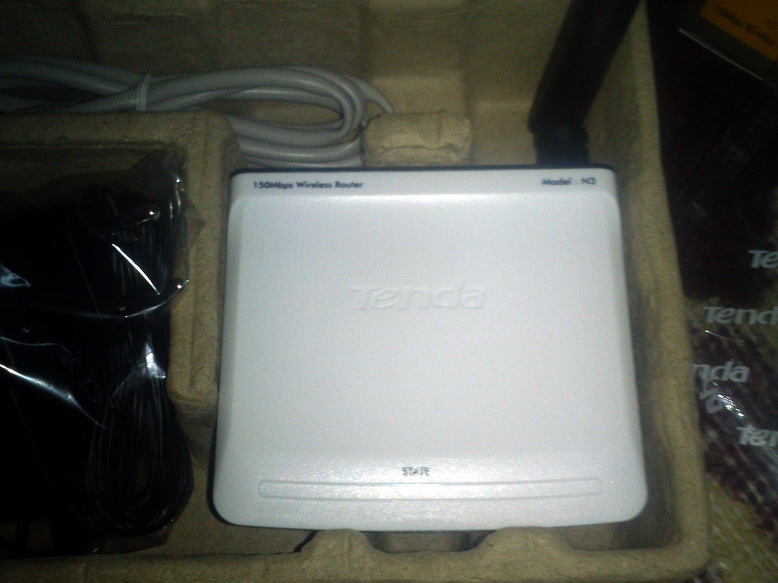 The Tenda N3 is a cute little thing, small enough to tuck away and forget it’s even there. First thing’s first, configure Tenda’s LAN IP is to the same class as your network (in this example, 10.0.0.0/24). You’ll notice that I used the wrong netmask in the image below (instead of 255.255.255.0). This is because of a limitation in Tenda’s firmware with class 10.0.0.0/8; don’t worry, everything works just fine like this. Also at this same step write down the LAN MAC address as you’ll need it later on. Now is a good time to disable the DHCP on the Tenda since the main router already provides the network with IP addresses. But you’ll need to switch your computer to a static IP to continue the rest of the settings. 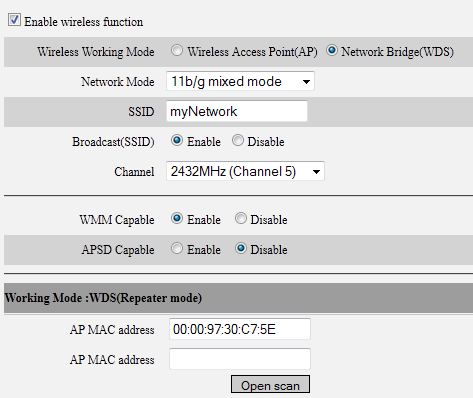 Next we switch the wireless to WDS (network bridge) and configure it to the exact same settings as the WRT54GL main router (you can do this manually or use the Open Scan below to make the Tenda search for wireless network and chose the correct one in the list). 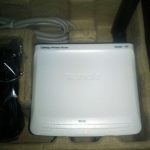 Setting should use the same network mode, same SSID, same channel of the main router. Also you’ll notice the main router MAC address in the first AP MAC address field below (this is the Wireless MAC on the WRT54GL). 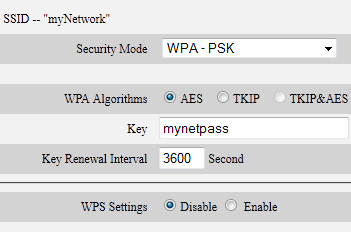 Again, same settings on both routers: security mode, WPA encryption algorithm, and WPA key. Leave WPS disabled for increased network security. The DD-WRT firmware needs some adjustments as well. 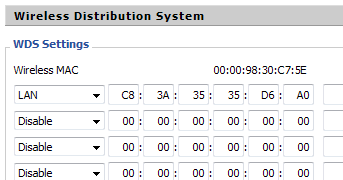 Enter the configuration page and navigate to Wireless > WDS. 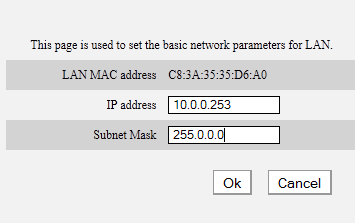 Enter the MAC address of the Tenda in the first line (and select LAN mode in the first field). As you position it around the house, make sure the signal level stays above -70 to work correctly. 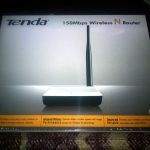 Hi, if i use the Tenda as repeater, should it be connected to the ethernet cable or should the Tenda not connected to the ethernet cable? After several hours of watchung silly tutorials I finally found this blog – thank you very much – everything works now! may I have a question. 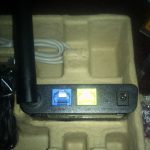 If I plug this device into working LAN, can I share this LAN connection via Wi-Fi? Will this cost some settings as shown in this topic?